← 2015.5 Volvo VX60 T6 AWD. It could be your Chicagoland SUV choice. 2015 Chrysler 200 named Family Vehicle of the Year. At the opening of the 2015 Chicago Auto Show the 2015 Chrysler 200 was named Family Vehicle of the Year by the Midwest Automotive Media Association. Click here to read the full text of that news release. 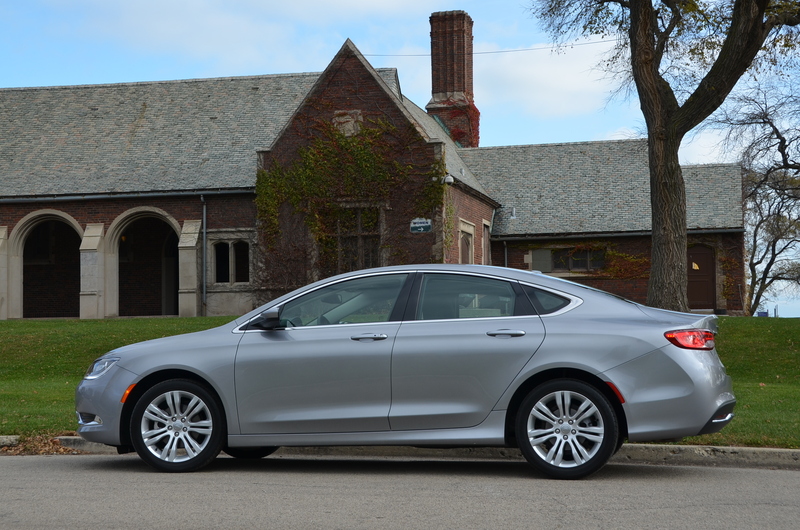 I have test driven the Chrysler 200 and simply scroll down to find my review.